Several months ago I decided I needed a pair of cowboy boots. Naturally, Pinterest obliged by finding me the most beautiful, expensive boots EVER to fall in love with. And, naturally, I decided I could probably make some for way cheaper. I probably leapt over several people to grab them. Sorry ladies…I couldn’t help myself. 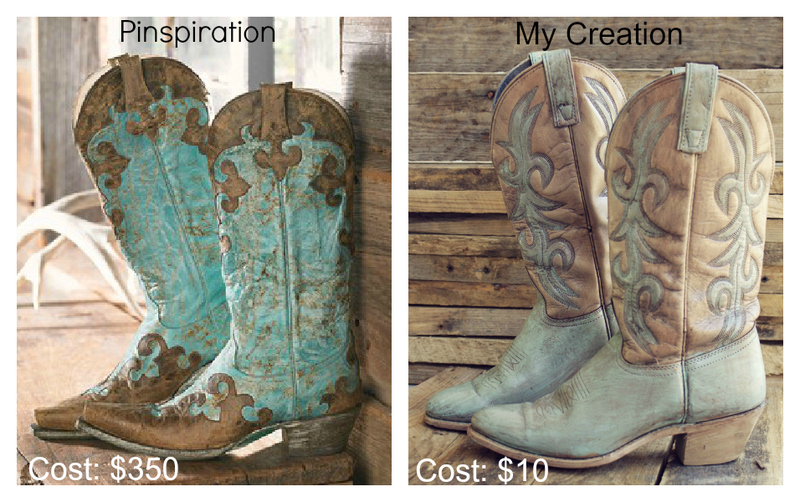 Do you want to turn regular cheap boots into Rustic Turquoise Boots? Also, you’ll need some old grocery bags. 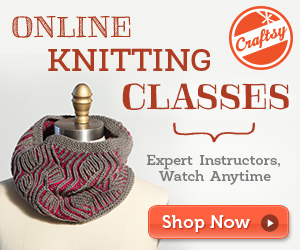 Next you’ll use a small paint brush to paint inside the stitching. Only do one coat. When you get to the stitches don’t use too much paint. You just want to lightly coat it with a dryish brush. If you mess up, don’t worry, I promise no one will be able to tell when you’re all done. I chose to paint the whole bottom of the boots turquoise too, just to give them a little extra something ;-). I did 2 coats of the Rit dye. You want to make sure it gets in all the cracks, nooks and crannies. The more that gets in the cracks the better! MAKE SURE YOU USE GLOVES! If you don’t, your hands will be brown. For weeks. Trust me. See how pristine the ones on the left look? We don’t want pristine, that’s why we’re “dirtying” them up with the dye. Let them dry for one hour, then spray with one coat of acrylic sealer. Then let them dry overnight. How cool!! They are beautiful! …and cheap!! Love this idea! 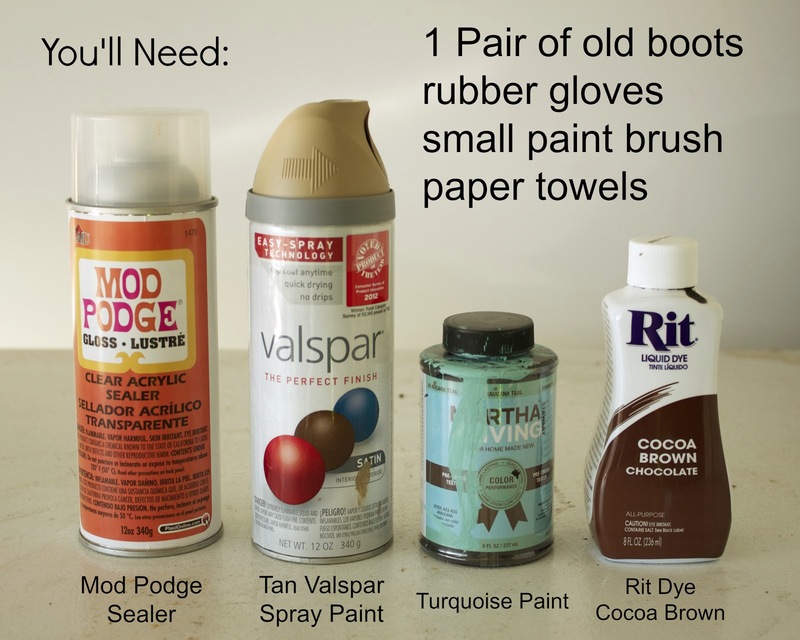 Have you worn them several times and how is the paint holding up? That is an excellent question! I’ve emailed you personally but for my readers here I’ll go ahead and answer: I wore them all day yesterday and all day today. They have held up beautifully so far. I imagine some of the paint will come off eventually, but since they’re supposed to look distressed I think it’ll be ok. I plan on following up in a month or so to show y’all how they’ve fared! love love love! I’m glad you got those boots! I cannot believe you turned those black boots into those amazingly vintage boots!!! =O Amazing! Wow, what a difference! I’ve been seeing awesome cowboy boots all over the place, and love them, but don’t want to pay for them! Maybe I’ll head to the thrift store and see what I can find… Thanks for the tut, Alida! If the paint flakes you could consider stripping and dyeing with shoe dye? I’ve done that before with good results. Love these so much!!! Great job alida! These are so fantastic! Way to go friend! These look fantastic Alida! Very creative, you are! I can not believe those were black boots to start with. That is A-mazing! OMG! Are you KIDDING me!!?? I love these! Thanks for the great tutorial! Wow! I never would have thought you could paint the boots to look so vintage! I’ll definitely be keeping my eyes pealed for cheap boots in my size! What an awesome idea! They look amazing! Have to agree w/everyone else … these are awesome! How did you know what to use? Such a cool idea! I recently painted boots too, but only designs not the whole boot. And I wasn’t smart enough to cover the unpainted part of the boot when I did my clear sealant. That combined with humidity left my boots sticky. Any tips on how to fix this? It’s been a few years since you did your boots and I was wondering how they have held up? WOW I LOVE THEM I HAVE A KINDA CHEAP PAIR OF RED BOOTS IVE NEVER WORN THEM DO U HAVE ANY SUGGESTIONS ABOUT WHAT TO DO WITH THEM THEY HAVE SOME KIND OF DESIGN ON THEM PLEASE HELP ME IF U CAN AND ILL BE SURE TO SEND U THE FINISHED PRODUCT.